2 for 1 shipping - Order a second river tube seat for no additional shipping cost! Tube Seats are great for keeping up and off the rocky rivers, and providing increased comfort. 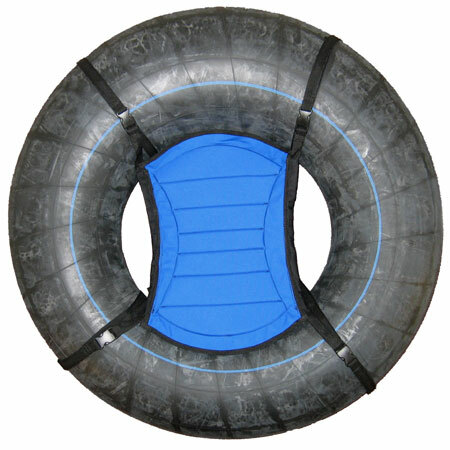 Seats are 22" x 15" sized perfectly for the inner diameter of a Tube Pro 44" to 54" inflated diameter tube. Our strong adjustable Velcro webbing straps works best for securing tube seats. Tubes sold separately.